Article: Fortnite: Battle Royale Becomes The Undisputed King Of Games! If your a gamer or atleast on the internet you’ve most likely heard of Fortnite Battle Royal. It now has over 45 million users, and it hasn’t even been released in China where some of the biggest gamers live! The Beta version of Fortnite: Save the World was released in July of 2017. This mode requires four people and they have to survive a zombie apocalypse using materials to build forts, and weapons to kill the zombies, but when they saw PUBG or PlayersUnknown Battlegrounds success Epic Games decided to release a battle royale mode but they did not stop there Epic Games made Fortnite battle royale free and added it on Mobile, Xbox, and Playstation! Fortnite is very easy to understand. Epic Games made the Fortnite battle royale graphics cartoon-ish rather than making it realistic and bloody. Making more acceptable to parents. Fortnite Battle Royale Requires 100 people. Your goal is to survive on an island where there is a big storm and if you are in it, you die, you get to that island by jumping of the battle bus, a flying bus. You jump off with only a pickaxe. When you land, there are many structures where you can find loot like materials and guns. When the amount of players gets smaller the storm eye does too, which forces people to fight in the end of the game. 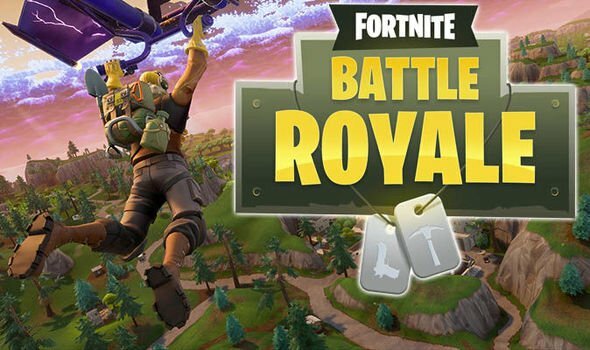 There are many different modes within Fortnite battle royale these include Squads where you play fortnite battle royale with three people other than yourself, duos where you play with one person other than yourself, and solo were you play against 99 other people. Although Fortnite battle royale is free there are many in game purchases. Using V-Bucks which is the virtual currency in Fortnite battle royale, you can buy different skins for yourself and for your pickaxe, you can even buy dances. 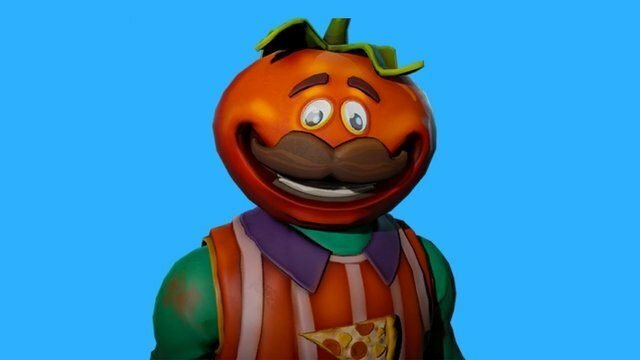 Although these skins don’t give you any in game advantages Epic Games astonishingly made $126 million in February! Will Fortnite’s popularity last or will it fall just as quickly as it rises? Comment what you think! I think that fortnite is a cool game even though my mom doesn’t let me play it. I like fortnite too. It is a very good game. We did the same article! Great job 👍. This game has vety intresting features. My parent have heard of it many times from my friends.I hope that my parents will allow me to play, but even it I saied that the game has no violence in it they would still probably say no. Hopefully they would say yes. Thanks for the indroducing it to me! I think Fortnite is a very cool game. I like how you explained about the game. It sounds very cool! I’m only friends with 25 letters of the alphabet. I just don’t know Y. I hate insect jokes. They really bug me. They say you can never get hungry at the beach, due to the sand, which is everywhere. These sea monster jokes are Kraken me up.